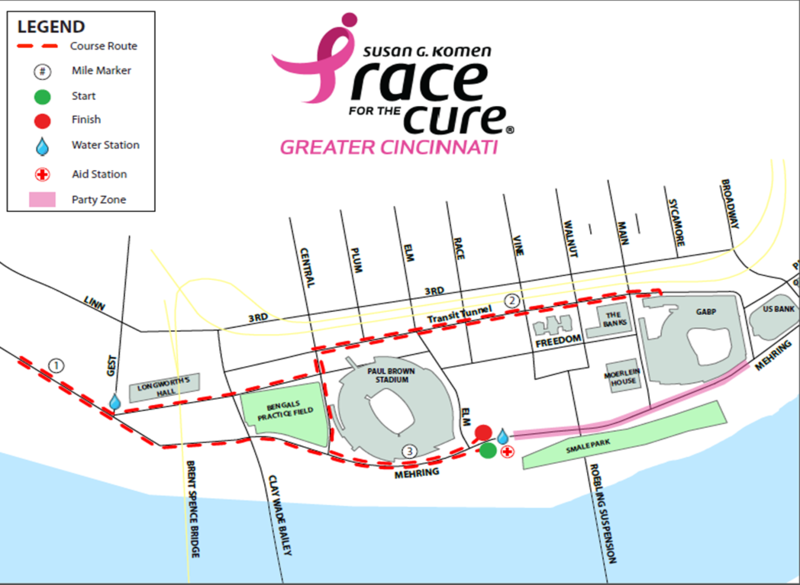 Drive east on W. Pete Rose Way in front of Paul Brown Stadium until you reach the CRG entrance underneath Race St. Continue through the garage eastbound towards the event site. Drive west on E. Pete Rose Way in front of US Bank Arena until you reach the CRG entrance. Drive east on Second St and down the ramp to the intersection of E. Pete Rose Way and Old Broadway. Turn right into the garage.